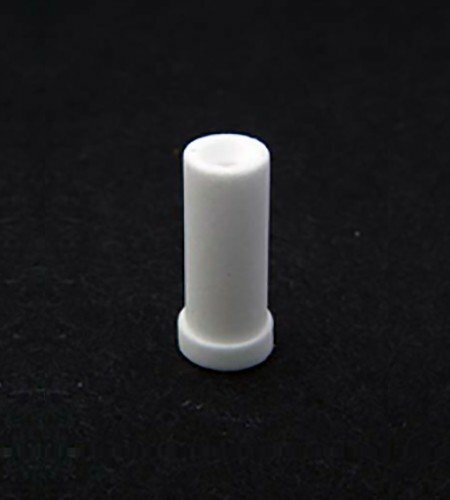 Part No: QLA-FIL001-HR-a Categories: Cannula Filters, Dissolution Accessories. Tags: 1 Micron Porous Filters, 1/8" (3.2mm) ID, 100 Pack, dissolution, Hanson, qla, UHMW Polyethylene. 1µm porous filters. UHMW polyethylene, 1/8″ (3.2mm) ID. Hanson compatible. Pack of 100. Alternative to part no. 27-101-097.